I believe that in today’s computer-savvy world, if you are familiar with computer programming languages, you are sure to have an edge in the job market after graduation from college. The earlier you begin learning something new and technical, the more natural it will flow for the student. I looked over the product information and then allowed my computer-savvy son to go to town downloading the information and following the tutorials. I checked in on him frequently to see what progress he had made and to see what he was working on and how the information was being presented. ...When I received the download information from Computer Science for Kids, it said that most students age 10 and above should be able to follow the tutorials. My son is 12 years old and is in the 7th grade. He found it extremely easy to use. The program is intended to take 3 to 6 days for each lesson to fully understand it, taking a total of approximately 10 weeks to complete. 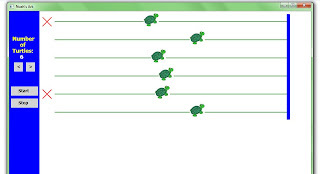 However, the information states that those already familiar with computers may go at a faster pace. The latter was the case with my son. 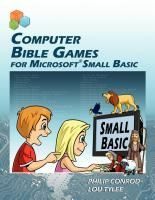 Since he had already been familiar with Small Basic, he completed the entire program and was creating the Bible games in less than two weeks. 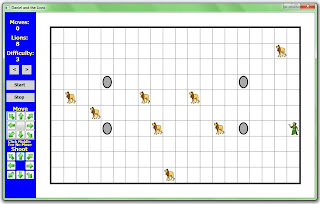 My son found this program extremely easy to use... the material... was presented in a way that even a middle school or high school student who has never seen a computer before would be able to pick up and follow the self-paced tutorial guides with ease. There are more challenging exercises included that are intended for 7th through 12 graders, and he kept begging me to complete those as well. Of course I said yes. How often do I hear my son beg to do school work? 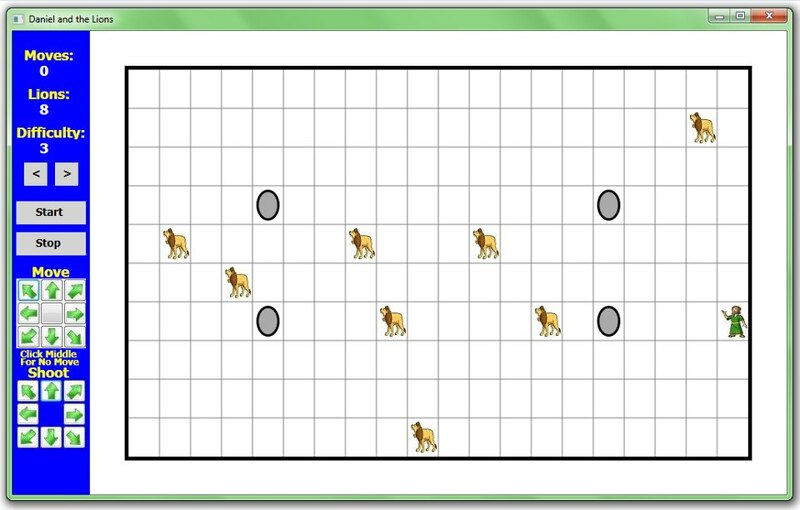 I think the [Beginning Microsoft Small Basic] tutorials are a great introduction to computer programming for middle school students. 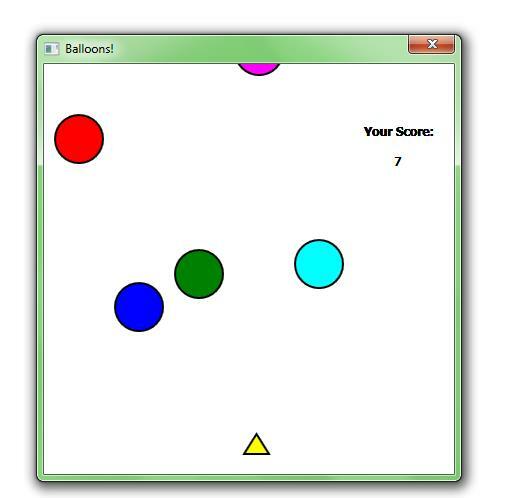 Thanks to Tere S for the review and to Philip Conrod from Kidware Software, for providing the tutorials! 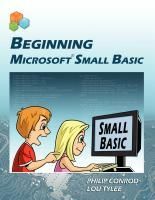 To check out one of his Small Basic books, head to Beginning Microsoft Small Basic tutorial. I only wish MS Windows was around in the 60's when I was born!! I love the Interoperable features. 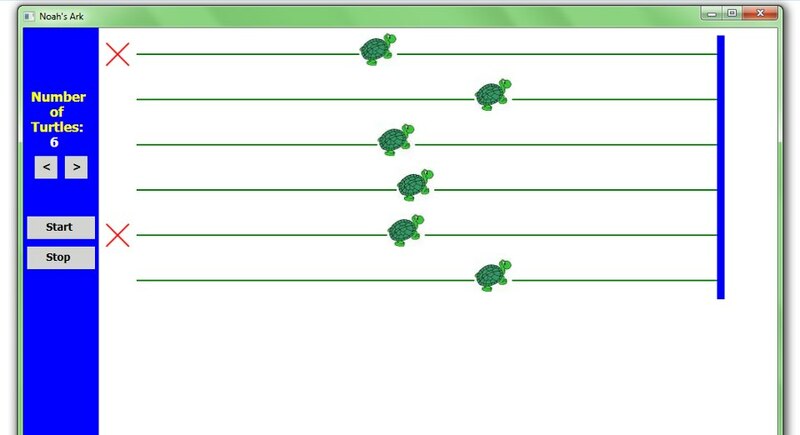 I am hoping MS Visual Studio becomes the EDU Educating platform all around. That's my Vision. I think it's ground breaking..
CCAsaro, I agree. I think Visual Studio Code is a great tool to use for this.